Made with natural ingredients including sweet almond oil and vitamin E to hydrate, aloe vera to moisturize, and botanical oils to soften skin. Lemon Butter Cuticle Cream: Gently massage cuticle care cream into cuticles after washing hands and as needed. 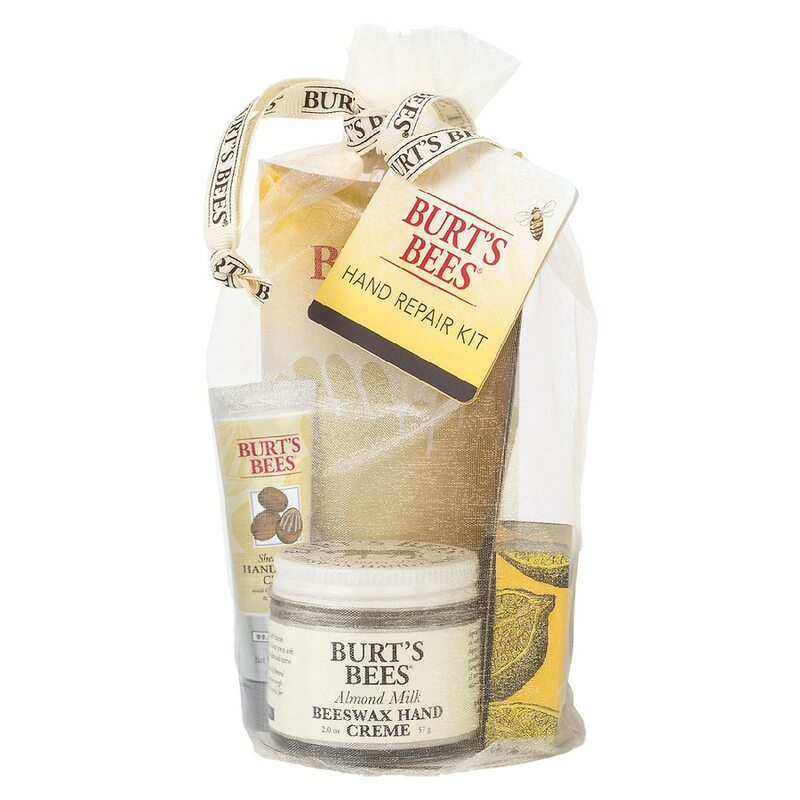 Almond Milk Beeswax Hand Cream: Massage a small dollop of hand cream onto freshly washed hands. Use after every hand washing. Shea Butter Hand Repair Cream: Smooth a small dollop of the cream onto your hands after every handwashing. For a luxurious way to pamper and condition your skin, massage the cream into your hands, paying close attention to nails and cuticles, then cover your hands with cotton gloves overnight to soothe and seal in moisture.